This Sticky goes for Intel 7th and 8th Gen laptops. AMD will be added in the future. 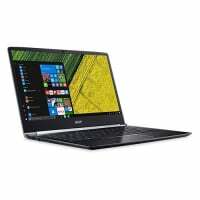 Intel 8th Gen: BIOS 1.15 has been released to fix the screen flickering on the Intel 8th Generation laptop. If temperatures never go above 89C, you do not have to worry about CPU throttling. Undervolting guide by @Red-Sand for the 7700HQ and the 7300HQ. 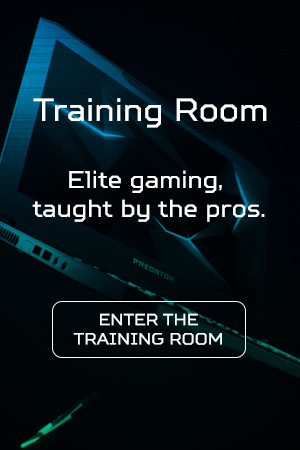 If you would like to learn more about modifications and tweaks to our Helios and Predator laptops, please take a look at the Facebook group in the credits. 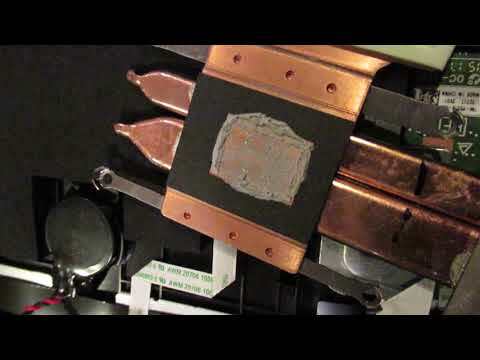 If you are encountering high temperatures and would like to re-paste your CPU yourself, read below. I recommend a nonmetal-based thermal paste with no electrical conductivity, such as Arctic MX-4. Re-pasting your CPU will void warranty if you damage something, so proceed at your own risk. 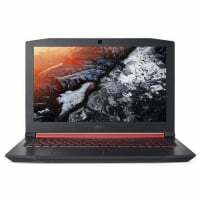 It seems that it is rarely the GPU that is the problem when it comes to overheating in these laptops. However, the GPU still has some limits that you should keep your eye on. This problem is generally caused by the Intel Graphics Control Panel Desktop Context Menu option. To fix this, we will need to disable the Intel Graphics Control Panel in the desktop context menu. If you have already tried updating the Intel drivers via Device manager or installing the drivers from Acer's web site, follow these steps. After downloading and launching the program, you will need to find the two items to disable. These both are under the Extension Name 'TheDesktopContextMenu Class' with the description 'igfxDTCM Mod' as shown in the screen shot. Give feedback to let us know if this solved the problem. These are solutions you can do to either: stop FPS drops, or improve FPS/Performance. Do one step and test until your FPS drops stop. Post below which step fixed the FPS drops. Go to Windows Settings > Gaming, and disable Game bar, Game DVR, and Game Mode. Update NVIDIA Drivers, and Uninstall GeForce Experience. Update the Intel Graphics adapters to latest by: right-clicking the start menu, opening Device Menu, expand Display Drivers, and right-click the Intel(R) HD and update drivers. Uninstall any 3rd-party screen recording/overlay software. It has been found that when Windows 10 updates, it installs the latest drivers in the Windows Update Database. These drivers seems to be causing some issues. 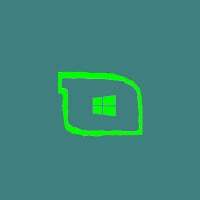 A possible fix is reinstalling all drivers from Acer's web sitefor your device. The biggest reason Windows updates fail is due to an anti-virus. If your laptop fails to update. Uninstall any anti-virus you have on your machine, and retry the update. The battery throttle settings can be found/changed in the GeForce Experience Settings. As stated above, it is not advisable to game on battery. Predator Sense has a habit of not working correctly with the new updates to Windows 10. There are some things that you can try to get Predator Sense working again. Uninstall Predator Sense, restart your laptop, and reinstall Predator Sense from your laptop's support page. Uninstall or shut down MSI Afterburner if installed. Try re-enabling hibernation/hyberfil.sys if you disabled it when GPU shows idle when being used. 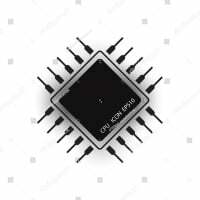 @Red-Sand has found a way to enable the overclocking feature on the G3-571. Will cause the laptop to run hotter. Do so at your own risk. I will explain further. What this does is change the device that Predator Sense reads in the registry. Red-Sand uses the PH317 in his video. The batch file I created uses the G3-572. Both work. Always keep volume at middle range (50%) when changing the Preamp, as high Preamp could damage your speakers, headphones, earbuds and/or ears. By default, the Preamp is lowered to -3. Increasing it until +3 is relatively safe but be cautious of increasing it more than that without taking the previous precautions mentioned. High Preamp may also distort sound quality. This is the first posting. Details and screenshots will be added and refined in the future. We will be able to post our own equalizer profiles for best audio settings as well, as we mess with it. The settings are stores in *\EqualizerAPO\config\config.txt. 1. Make sure the audio device you want to use/modify/test is connected. 3. During installation, I set the location to C:\EqualizerAPO because they do not give you desktop shortcuts. 4. After the installation, you will be prompted for which audio devices you wish to use Equalizer APO for. You can choose one, or all. This can be changed later. 5. When you choose the device(s), it may require a restart, and all Windows will disappear. 1. After Equalizer APO installs, open the Configuration.exe. 2. Highlight Speakers, and check the 'Troubleshooting options' button. 4. Restart and it should work. There are 3 major vulnerabilities that affect our Intel laptops and I will post some information about these issues. Meltdown is probably the most serious of the three vulnerabilities. It allows processes to bypass security checks and execute code/read data stored in the CPU's memory. 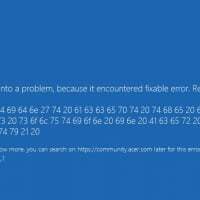 Running Windows without this patch makes your system vulnerable to Meltdown (and some of Spectre). To check if you have this update, navigate to Settings > Update & Security > View installed update history. *Note* Some Anti-virus can conflict with the update. 99% of CPUs suffer from this vulnerability. Unlike Meltdown, AMD and mobile CPUs are included. Refer to Meltdown for getting the patch in Windows. BIOS updates mitigate vulnerabilities with Spectre. This vulnerability is different from Meltdown and Spectre. It required a patch from the software Vendor to fix in the form of a BIOS update. @Red-Sand AKA Opoka Opoka for the pasting video. Join Opoka Opoka and I on Facebook for an active community that discusses all things about our laptops. • usage that is not in accordance with product instructions or manuals by a product or part that has been modified to alter functionality or capability without the written permission of Acer etc. 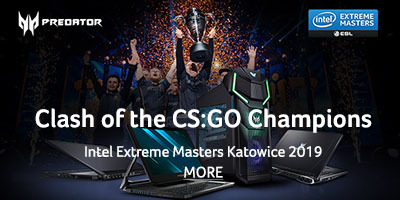 For the complete warranty details, please click on the following link https://www.acer.com/ac/en/US/content/standard-warranty. Please quote me so I get a notification of your reply! If I helped you, like my post and/or select my post as 'Solved'. Please put your laptop model in your signature so we can know what device you have. "Don't cry because its over, smile because it happened." Thank you. Its a work in progress though, but I think I hit some of the main issues and questions. If there is anything that is incorrect/should be added, let me know. Sadly, I did not notice before making this that on my Helios 300, you are unable to disable Hyperthreading. In order to do so though, you would access them through your bios. 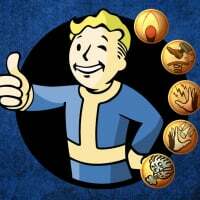 I will have to remove that the next time I update the main post (requires me to have a mod do it, so will still be there for now). 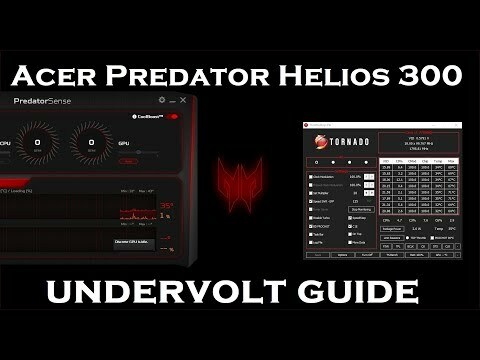 I found a good video guide of how to undervolt using throttlestop. I'll add it to my next update. Got a final for school today so will probably get it up tomorrow. Very useful, but how do i turn up fans? in the predator sense i know but where? Ok so why is my gtx 1060 core clock 2012mhz and 1949mhz on memory clock. i have it on turbo in predator sense. What are you using to lookup your core clock frequency? Skelomorph meant what kind of software you have used to measure the temperatures of the componets. I don't know why it clocks so high. This is the amount of frequency that Acer has given it on turbo preset. Send me a screenshot of what you are seeing. The core clock shouldn't be up to 2k. Memory clock, yes. Core Clock, no. Honestly, none of the mobile GPUs are able to reach that amount of MHz even with overclock (1670 + 120 is only 1790 MHz, which is what the OC in Predator Sense adds). The chips themselves are the same between desktop and laptop, however the bios in the mobile limit the MHz. It looks that your card may have desktop card BIOS on them. I am unsure but can think of no other explanation unless it is not reading correctly. Edit: Since the Mobile GPUs are based on the Desktop, running at these MHz should be ok, but IDK how the temperatures will be with heavy usage. Desktop and mobile GPUs are the same. They differ because of VBIOS setting, which limits the GPU's power draw and therefore the frequency. It is that Acer predator 17 has better cooling and Acer has set the power limit higher I think, which lets the GPU clock higher. If the mobile GPU had higher power limit, you could overclock it as much as the desktop variant. 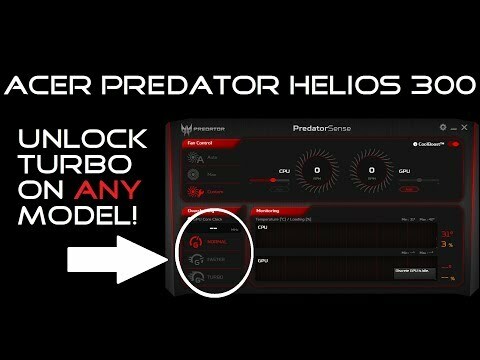 I have found that my Predator Helios 300 hits 97c CPU temps only while charging and playing games. If I play those same games on battery power alone, temps will only hit 60c. My question is, can I run my Helios 300 without the battery and solely AC power?